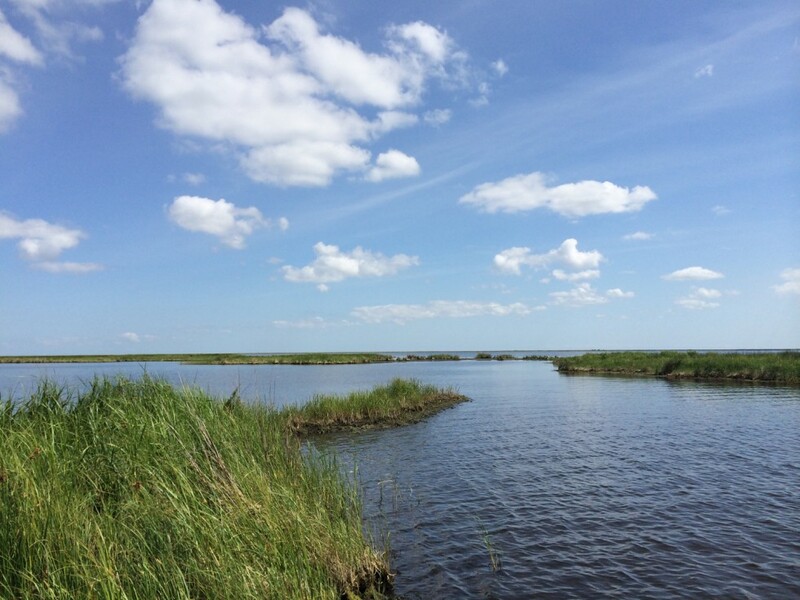 The view of the St.Bernard marshes on Friday May 23, 2014 in New Orleans. Over the decades, the Lousiana coast lost nearly 1,900 square miles of wetlands. If nothing is done, the state could lose other 1,750 square miles in the next 50 years.